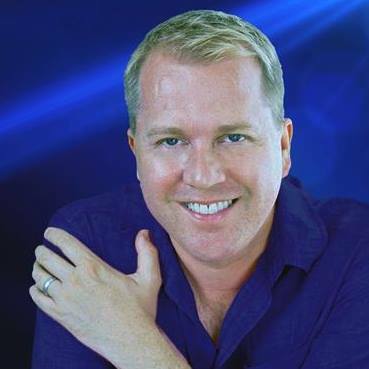 Tony Stockwell has become one of the most well-known and respected Psychic Mediums, continuing his UK Theatre Tour, International Appearances and Teaching Seminars. Even as a child Tony knew he was different from other children. From an early age he was aware of seeing people before him that others could not see. It was common for him to hear his name being called by someone unseen, and also common for him to be aware of events before they actually happened. To him, all this was perfectly normal. Born in the East End of London, and part of a close, extended family, much of Tony’s early childhood was the same as any other. All through his early school years and into teenage hood the most amazing paranormal events happened to, and around, Tony. When he was 16 years old he was invited by a friend to attend a local Spiritualist church to observe a Medium work, and from the minute he set foot inside the door he knew this was what he wanted to do with his life, and what was expected of him. This was the beginning of Tony’s journey to becoming one of the country’s most well-known and respected Psychic Mediums. Over the years that followed, Tony took every opportunity to develop and demonstrate his mediumistic ability, endeavouring to reunite relatives with their departed loved ones. He is always striving to push the boundaries of his work, wanting each message from the other side to be as perfect as possible to prove, beyond doubt that our spirits are eternal and are able to communicate with us. Watching Tony demonstrate is wonderful! I’ll be there! Hi, I am glad you stopped by. 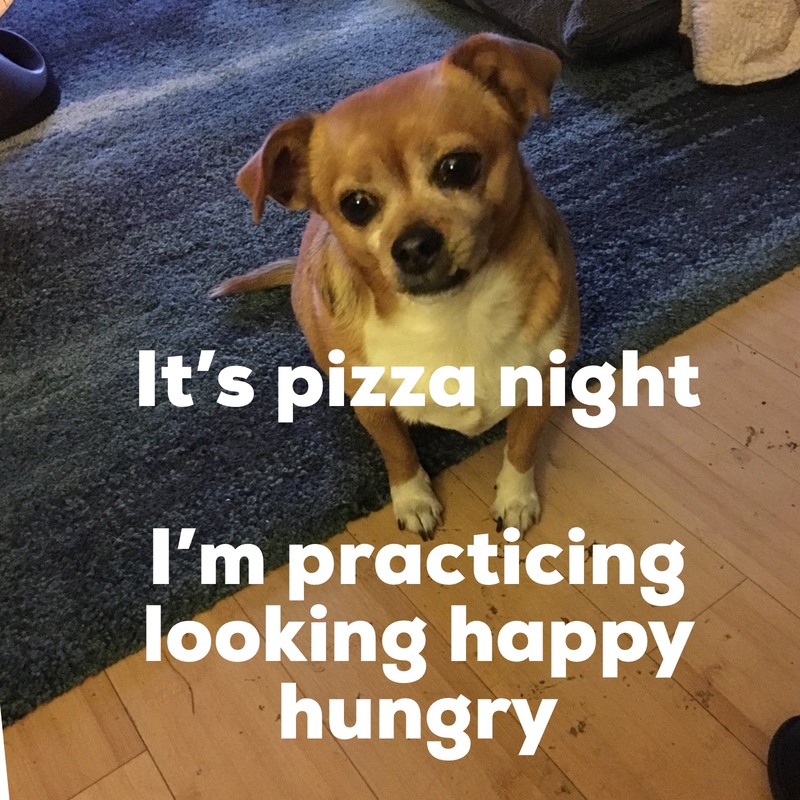 I don’t want you to miss my party! I know the holidays are not always a jolly time for everyone and this is just a way to say hello and spread a little kindness and caring. I want to invite you to my open house December 2 2017. We will be there from 11 am until 3 pm. 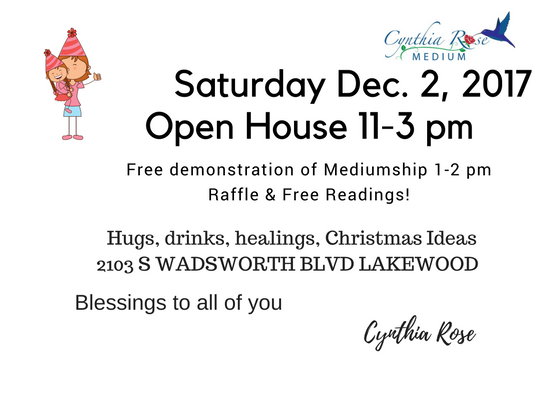 I will doing a free demonstration of mediumship at 1pm until 2 pm and others guest mediums to join me! We will have a raffle and something to drink and munch and offering hugs too! I’m a hugger and I have a saying: You need 4 hugs a days to survive and 12 to thrive so get hugging!! We just need more good cheer and love in this world! Please come early because when we are full we are full. The room has a smaller capacity. Of course Brendan will be there offering healings as will others in an adjoining room. And all my CD’s will be available in case you wish to have take one home for a Christmas gift!.